Helpful and honest baby product reviews. I am a woman of many strollers. Some (like my husband) would call me ‘unsettled’, others (such as myself) would consider me a connoisseur of baby products. What can I say? I like to try things! 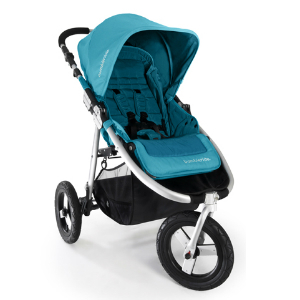 The Bumbleride Indie is my current stroller of choice. Its one of those strollers that makes you go “ahh, someone did think of that”. The strollers offers a lot of great features and a lot to talk about so let’s get into it.